The Ministry of Education and Training (MOET) yesterday asked departments of Education and Training in nine cities and provinces of Ho Chi Minh City as well as Quang Ngai, Phu Yen, Binh Dinh, Dak Lak, Dong Nai, Ba Ria Vung Tau, Dong Thap, and Vinh Long, whose schools have been cooperating with a fake identity US school to immediately stop partnership with it. 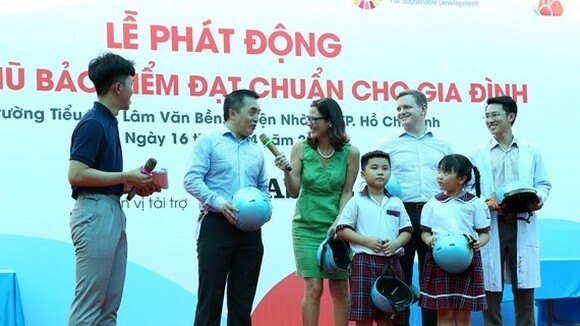 In the last few days, US George Washington International School (GWIS), which has been an educational partner of Newton Grammar School in Hanoi, has been reported to use fake identity information. 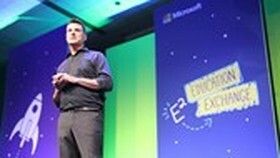 It is believed the school neither exists nor is legally approved in the USA. 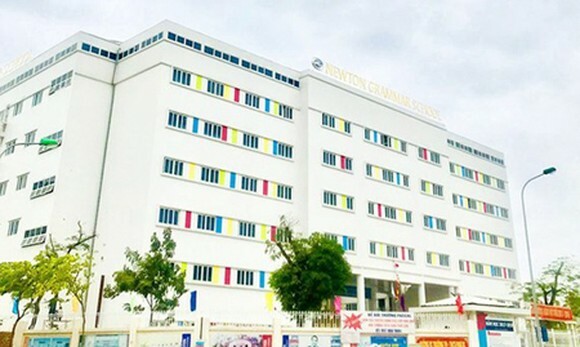 The report of the Hanoi Department of Education and Training for the cooperation between GWIS and Newton Grammar School also indicates that despite having seemingly proper legal documents and attractive school introduction, GWIS in fact does not have any teachers, students, or even lawful quality verification from the US Government. 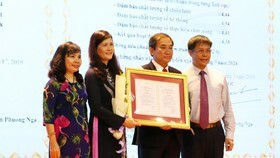 Hence, to guarantee Vietnamese students’ rights, the MOET asked the departments of Education and Training in Ho Chi Minh City, provinces of Quang Ngai, Phu Yen, Binh Dinh, Dak Lak, Dong Nai, Ba Ria Vung Tau, Dong Thap, and Vinh Long to immediately stop the partnership with GWIS in accordance with the current law and timely prepare, if needed, a suitable solution for students who are participating in the collaboration program . 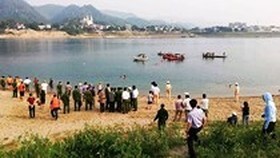 In addition, the ministry asked Hanoi Department of Education and Training to conduct a proper inspection and handling of the situation between the two schools. It also requested Hanoi authorities to check the teaching curriculum of the bilingual program for the subjects of Math, Science, and English in the collaboration program between the two schools, while determining who was responsible for such the scandalous cooperation in order to deal with them compliant with the Vietnamese law.